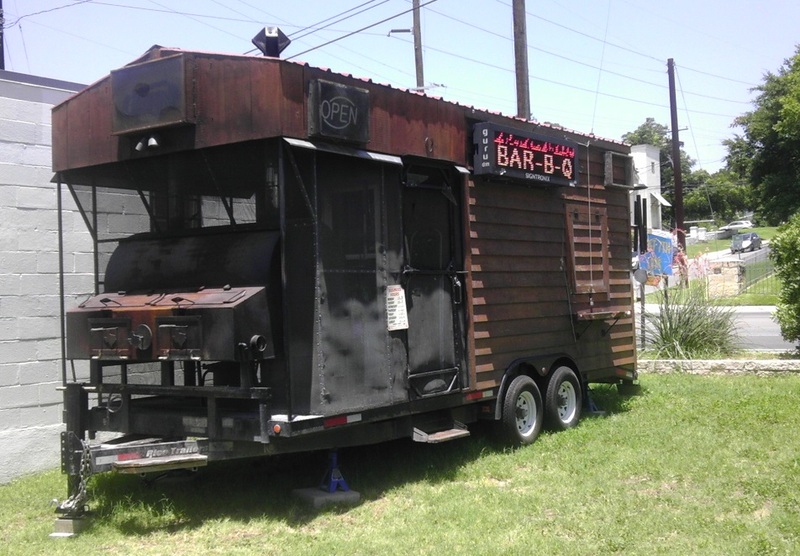 Brisket Boy’s Bar-B-Q formerly of Elgin, Texas has moved into the heart of the BBQ scene in Austin to East Seventh Eats Food Park at 1403 East 7th street. Also in the food park are Churro Company and OMG Cheesecakery. According to East Seventh Eats’ Facebook page, the food park’s grand opening is August 2nd, however Brisket Boy’s will open Monday July 28 and run daily for the launch. Brisket Boy’s previous location in Elgin was between the much larger Southside Market and Meyer’s Texas BBQ. Combined with the customer base of a small town and having to compete with businesses that ran large billboards, it was tough to get noticed even though online reviews were very favorable. 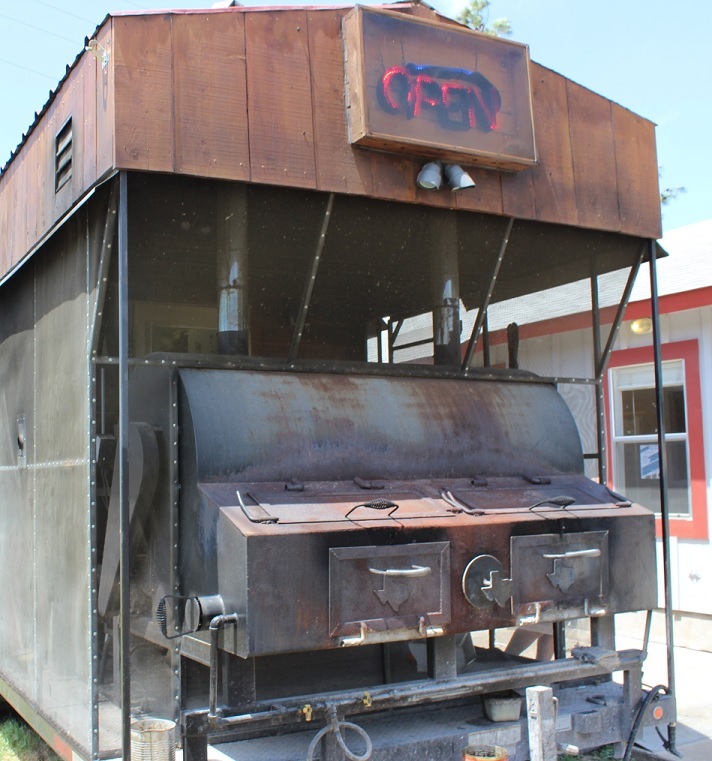 Joining Franklin, Micklethwait, John Mueller, Kerlin, and La Barebecue in the area may seem like madness, but if the BBQ can stand up to the nearby competition’s quality and offer short lines then the business could do well. His Facebook page is located here.